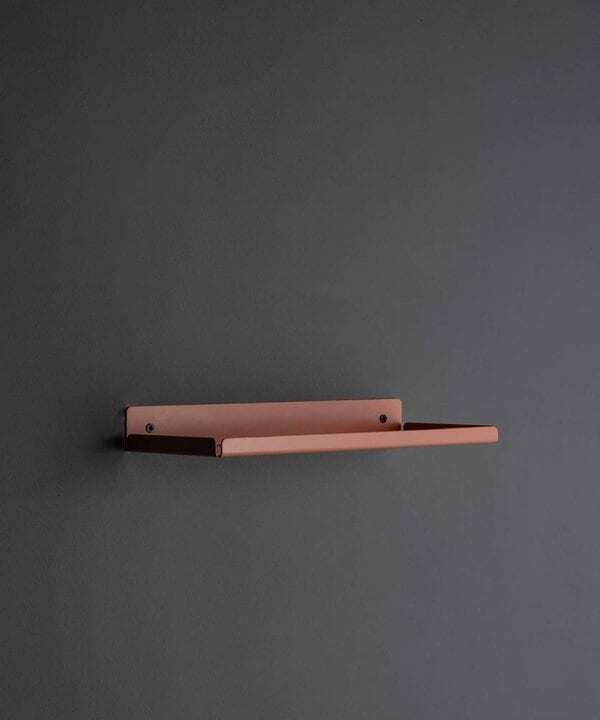 Use our shelf brackets and metal shelves to build your own bespoke wall shelving… A singular feature shelf in your bedroom to display a few precious objects or, go crazy in your kitchen and replace your units with open cupboards… Have a bank of unique shelves to show off of your favourite pots and jars. 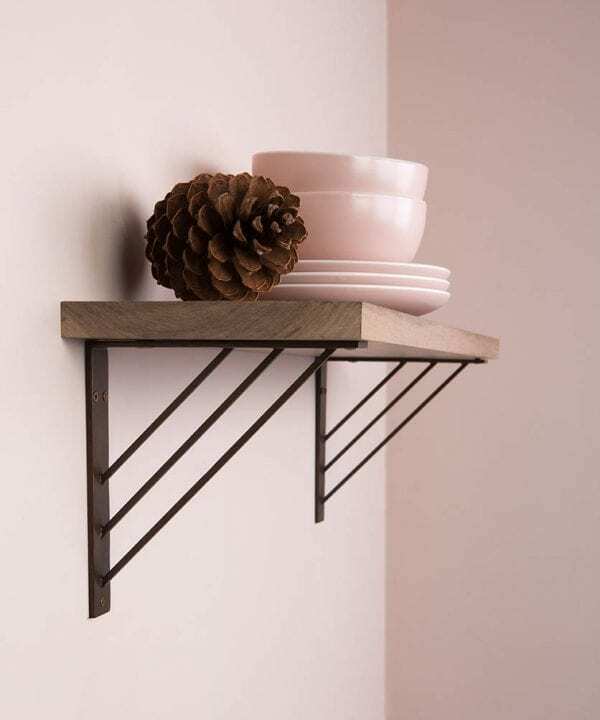 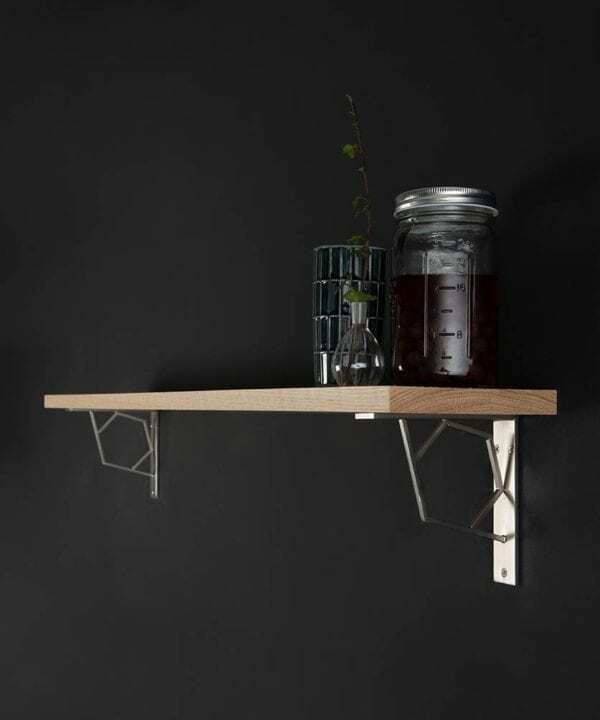 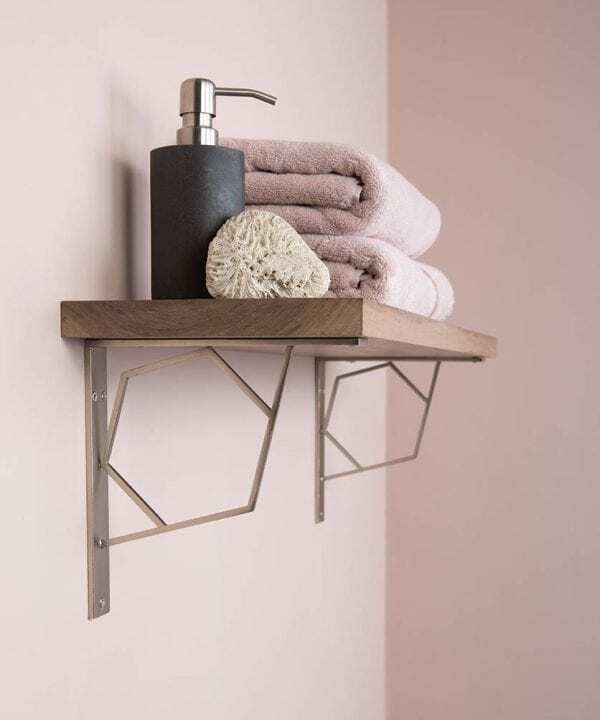 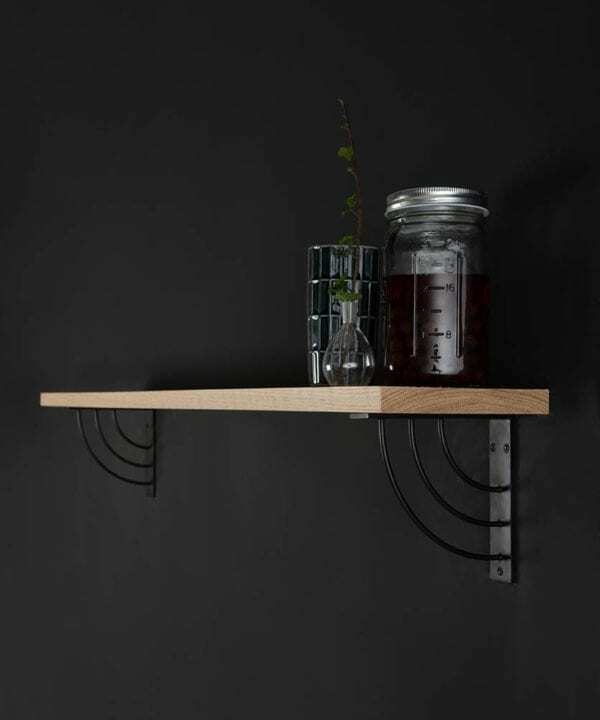 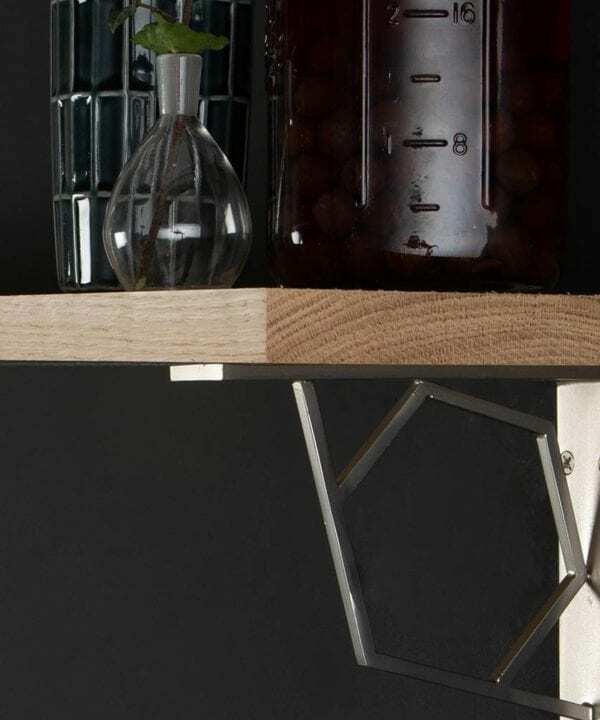 Our carefully curated collection of shelves & shelf brackets is the perfect place to start if you’re looking to create bespoke wall mounted shelving. 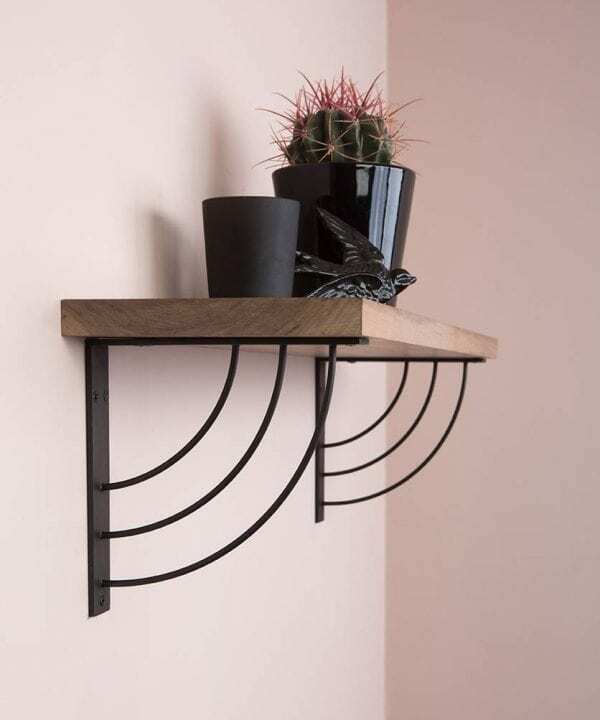 They’re suitably different from anything you’ll find in your high-street DIY store. 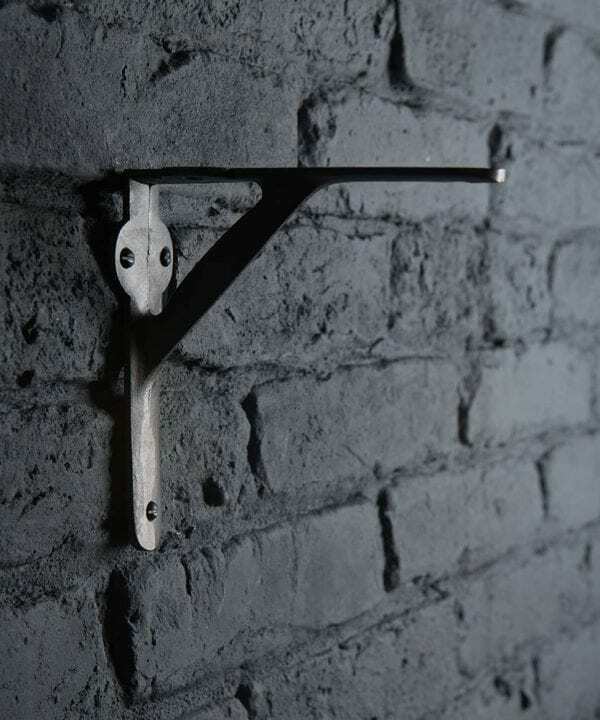 They’re good quality too – no flimsy, bendable metal here. 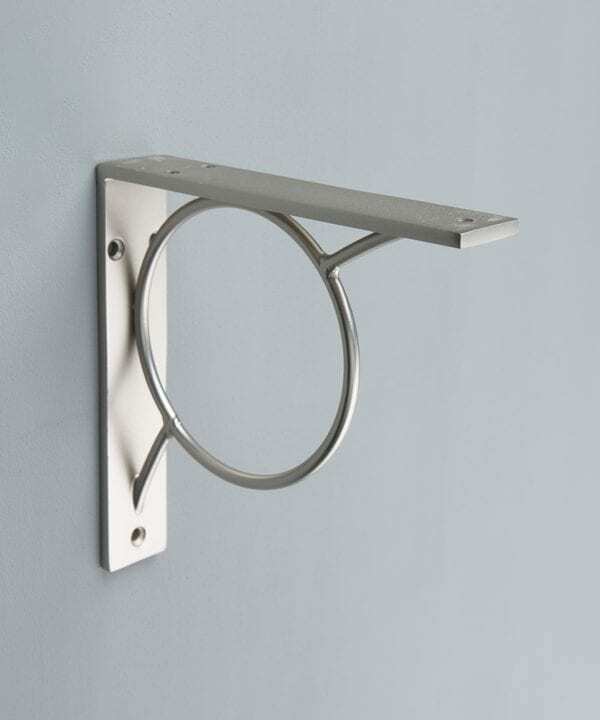 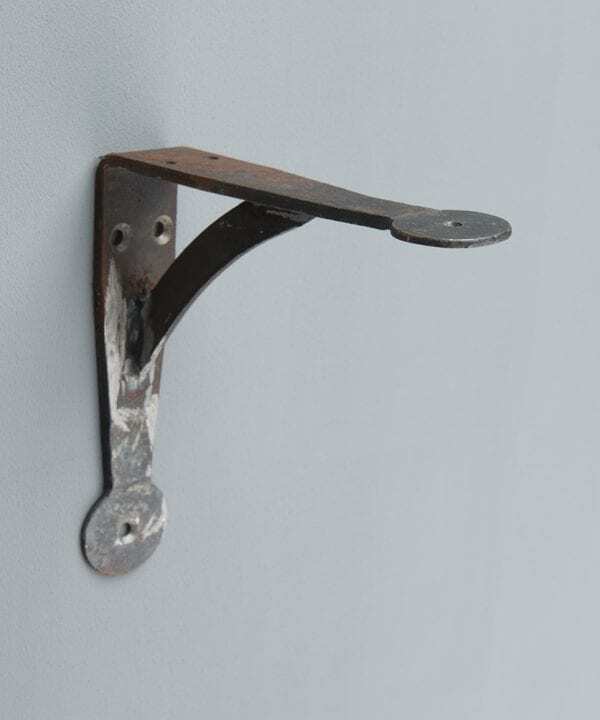 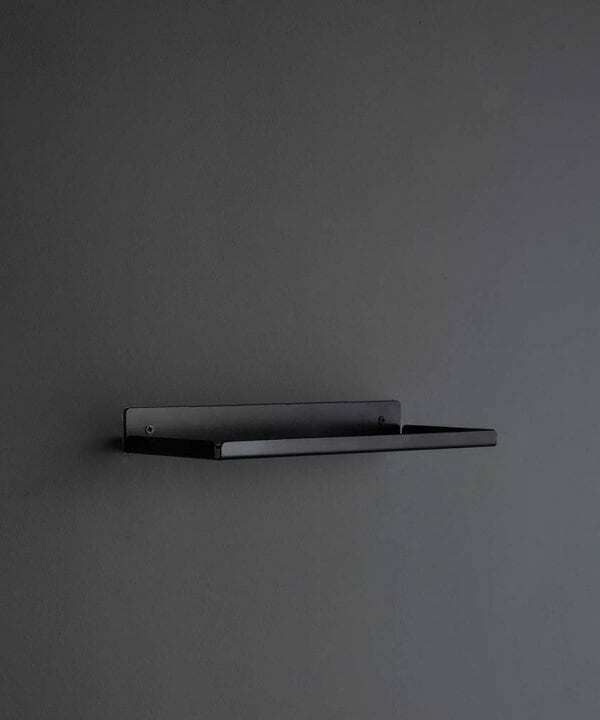 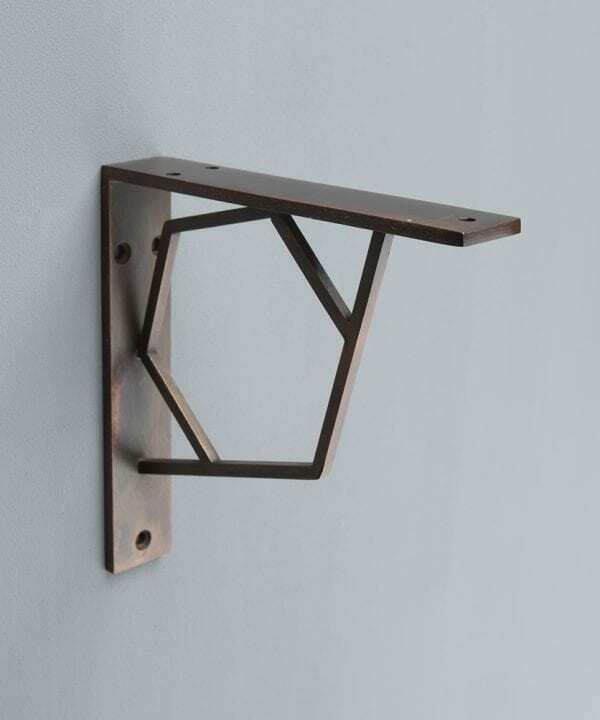 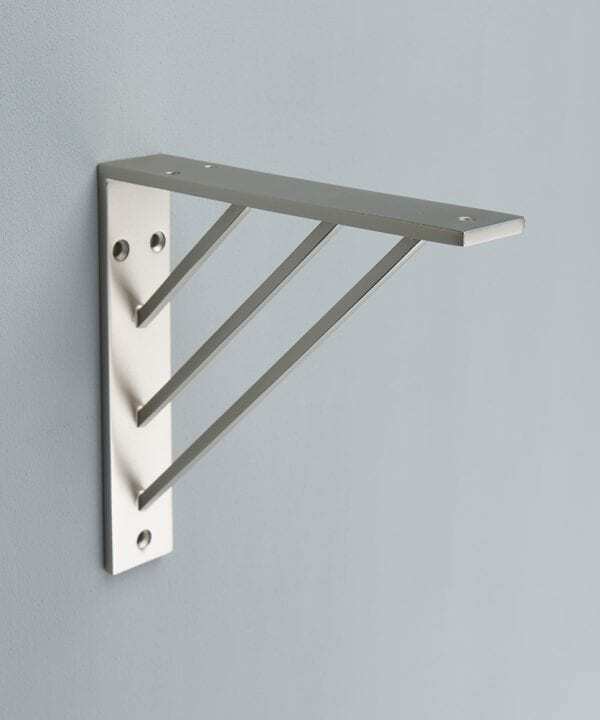 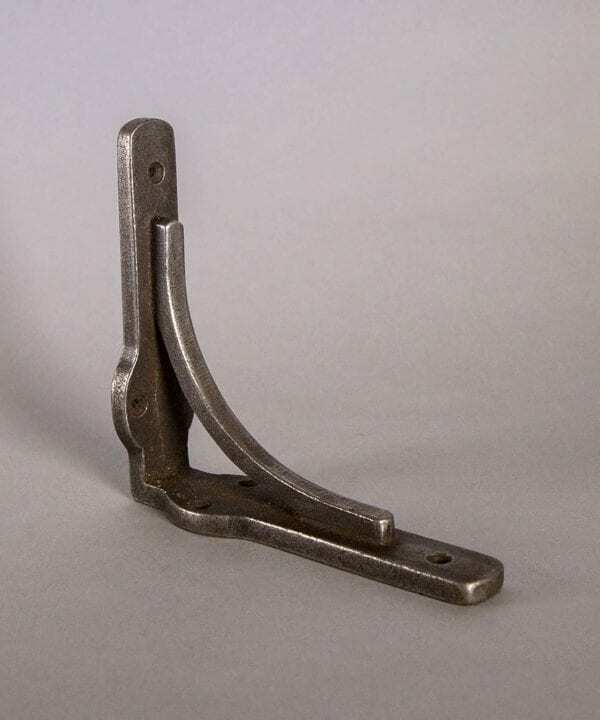 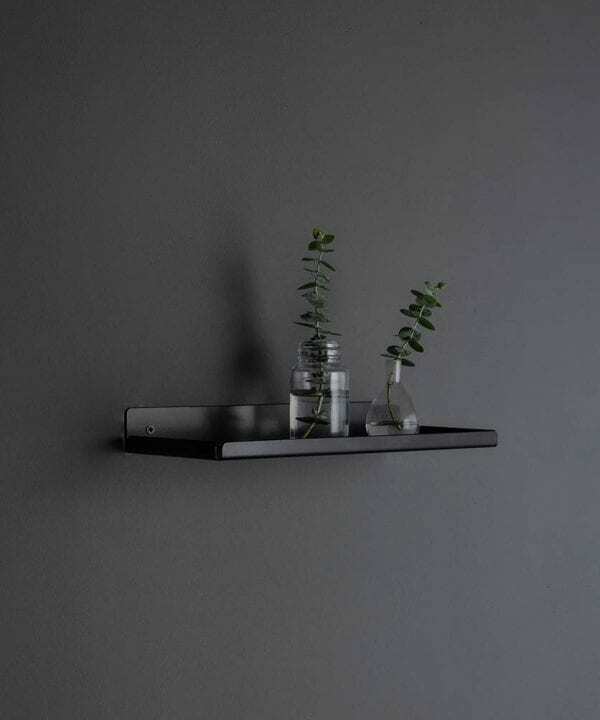 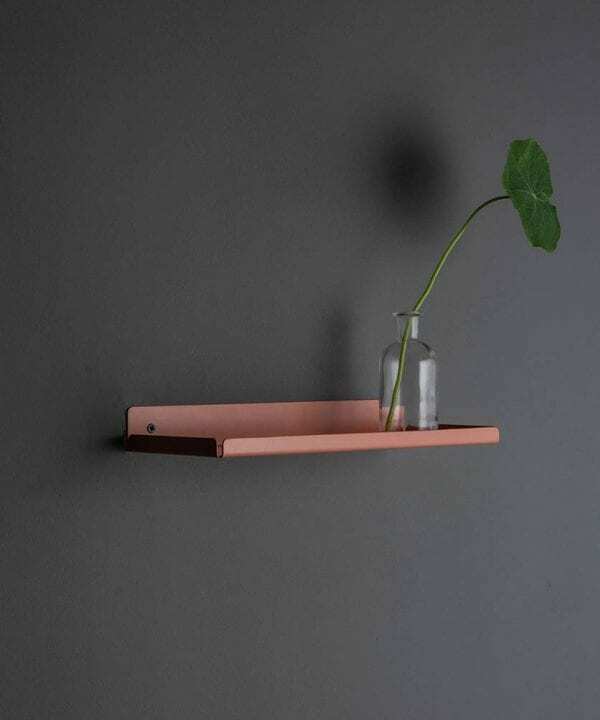 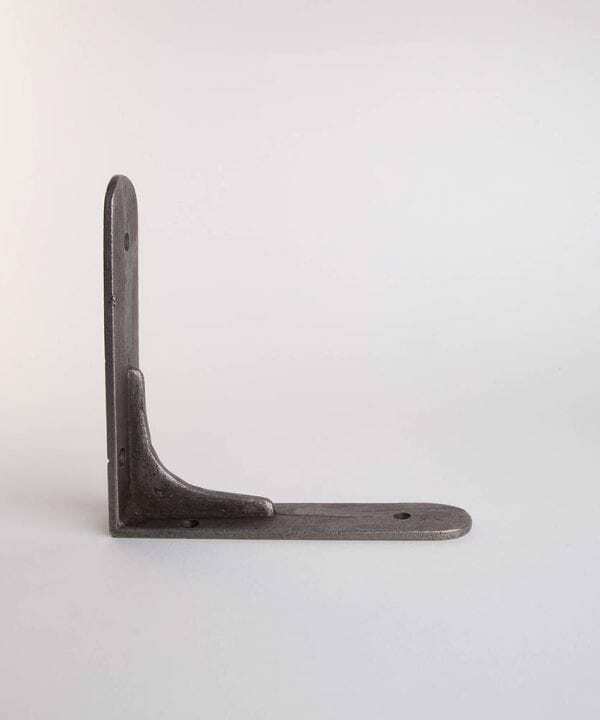 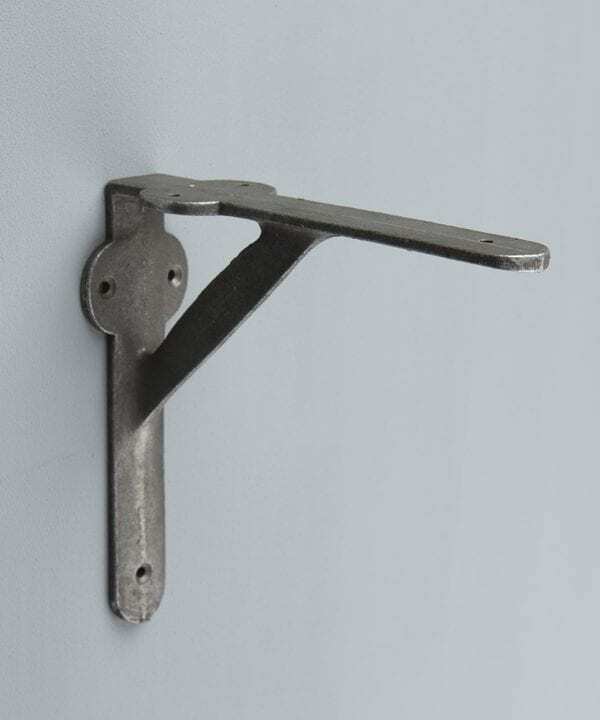 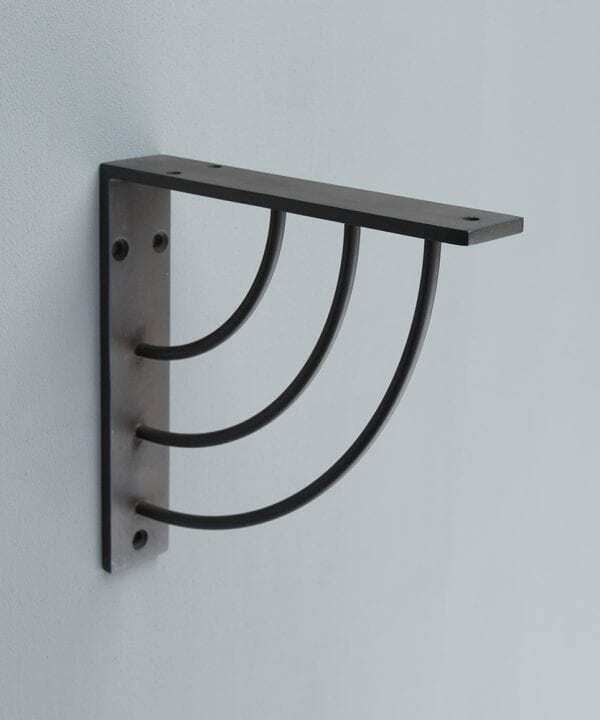 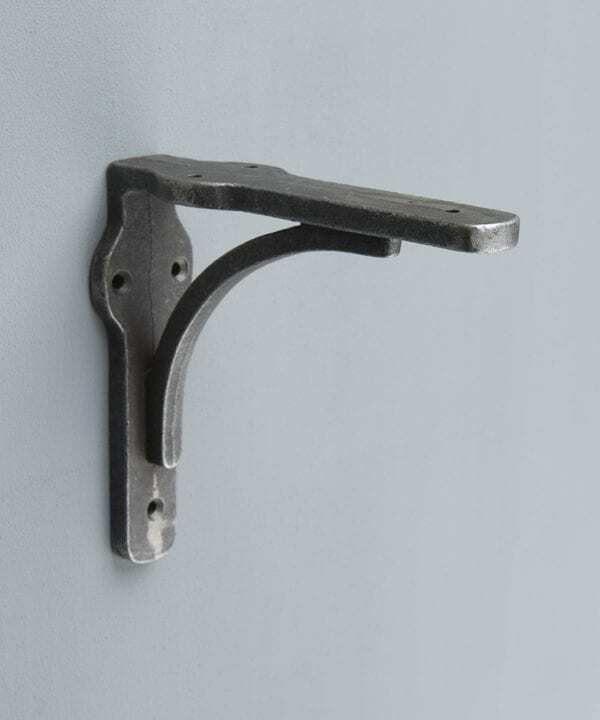 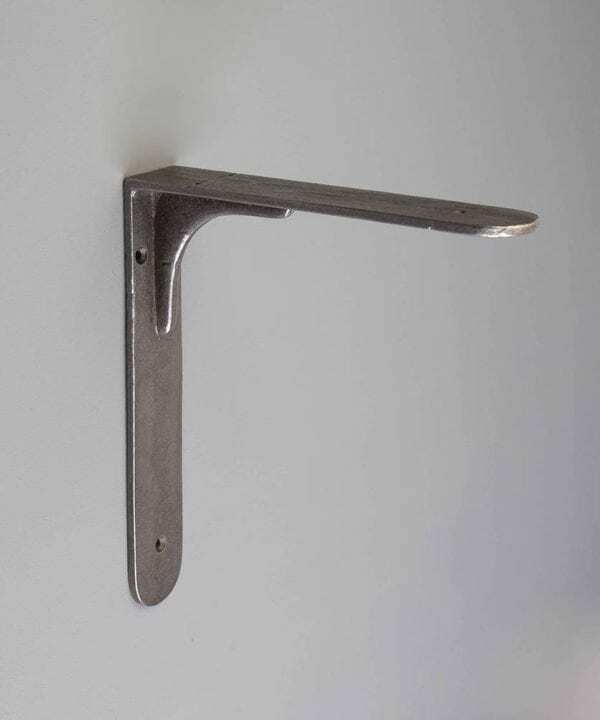 Our shelves brackets are available in a variety of styles, sizes and finishes. 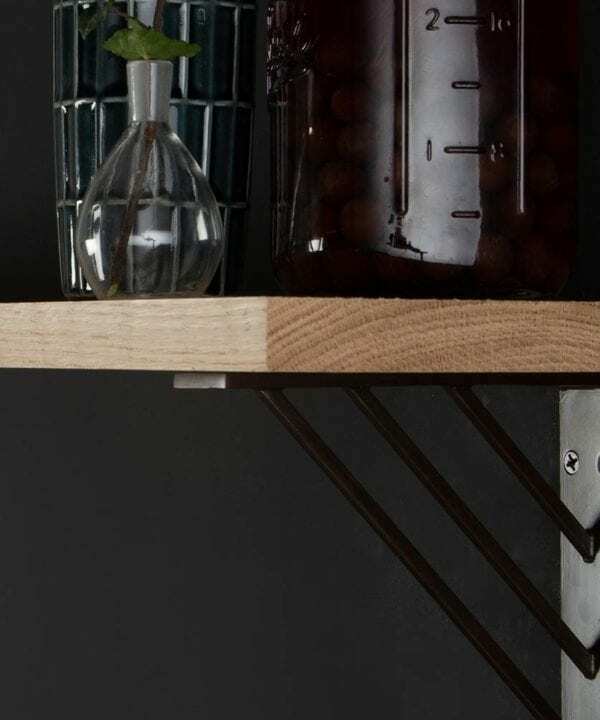 There’s something to suit every taste and style. 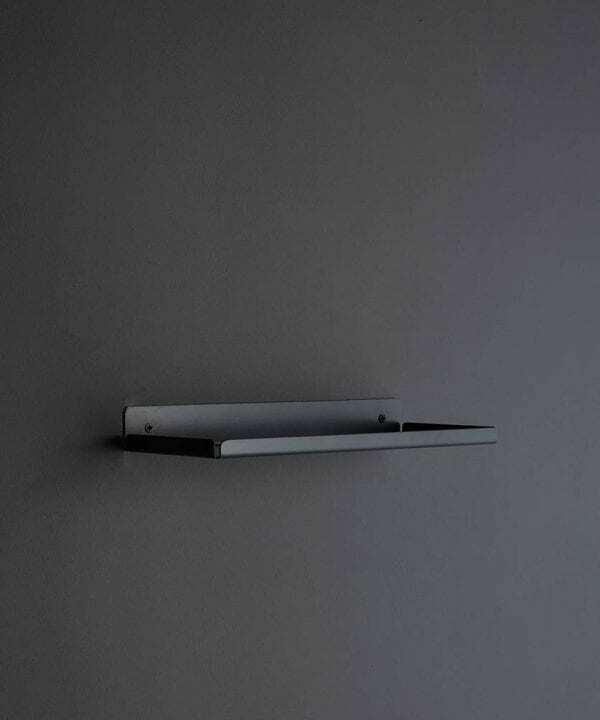 Just choose your favourite, there’s no right or wrong decision here. 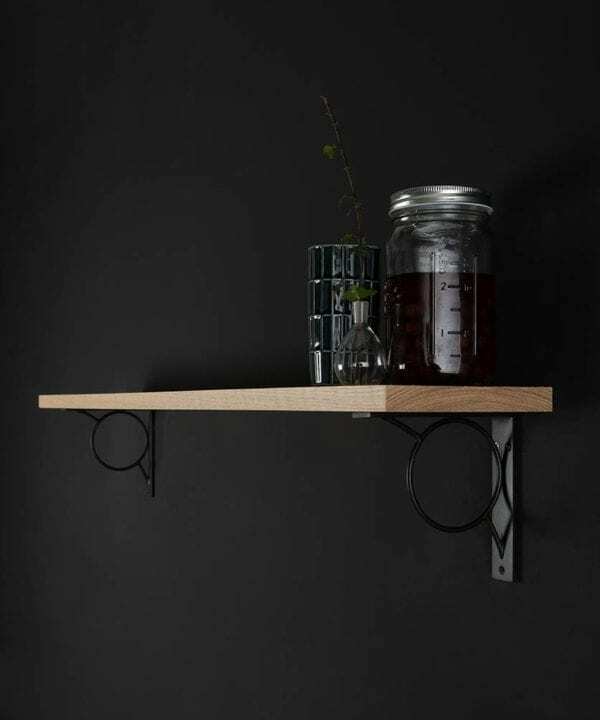 If you’re looking to create your own ‘open cupboards’… Or shelf brackets can be completed simply with a nice bit of wood. 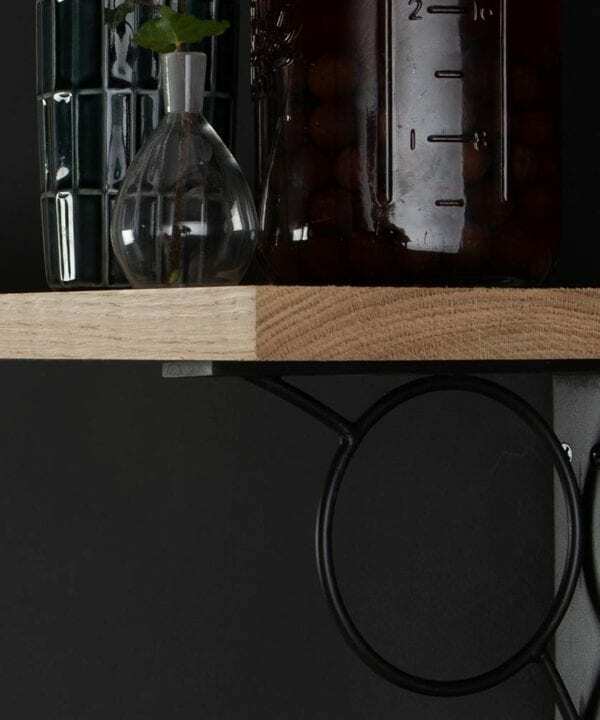 Are you a beachcomber with a treasured bit of driftwood to use or, do you prefer to source a more traditional piece of beautifully finished oak. 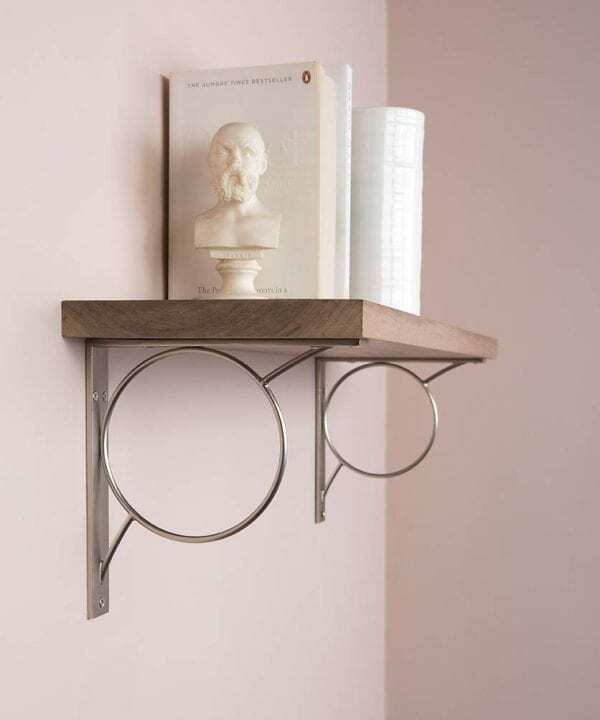 Do make sure your wall’s surface is suitable to hold your shelving and that you use the correct fixings to secure your brackets in place. 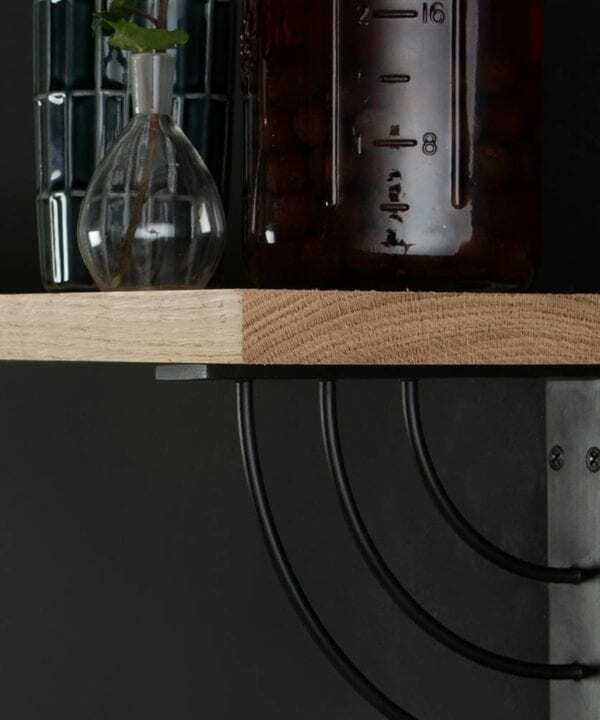 Also, be sure to check your wall for electrical wires before you drill. 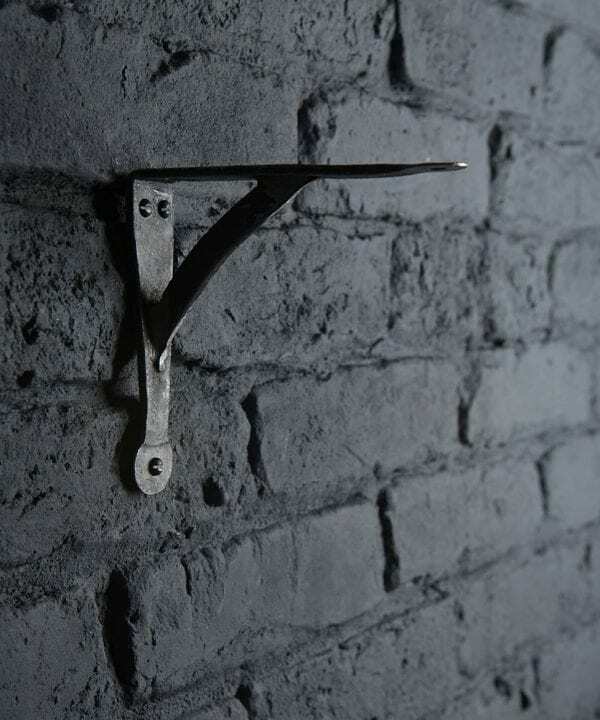 If in doubt find a local handyman to do the job for you. 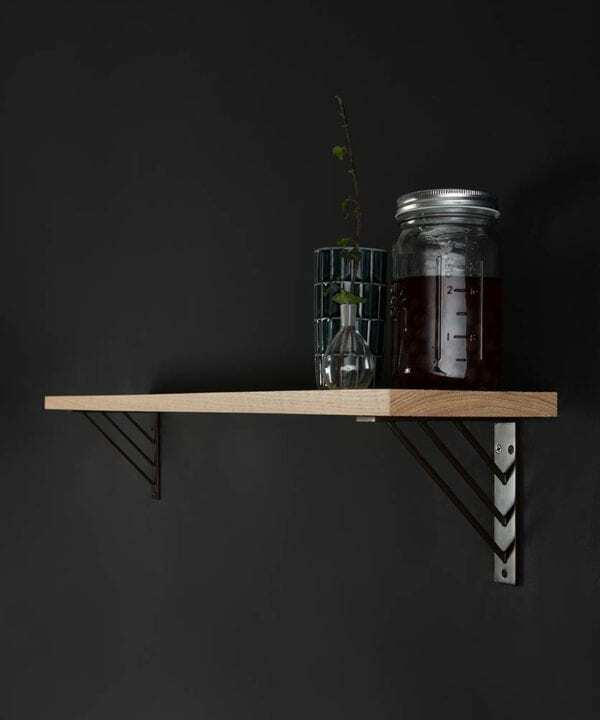 Once your shelf is up, get creative with your styling… But, do keep in mind the total weight of the objects you’re putting on your shelves. 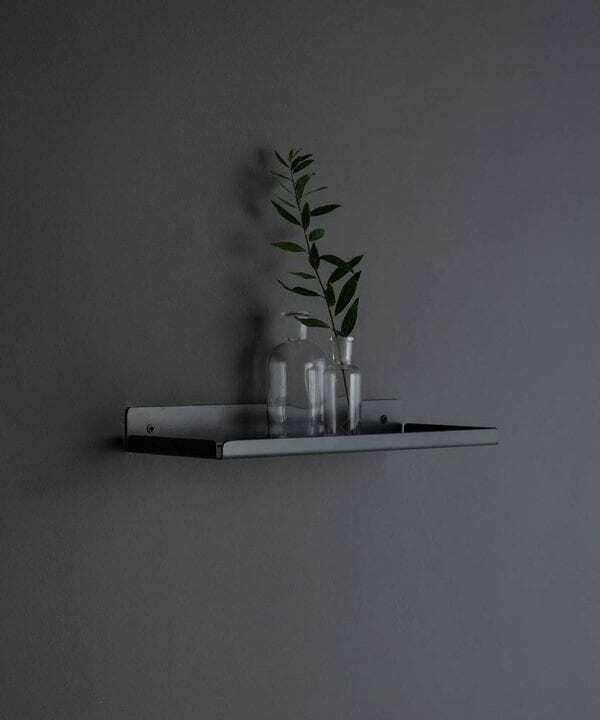 For a longer shelf, you’d be wise to use more brackets to spread the load.